America's housing market continued its staggering post-recession rise in 2016, as many regions surpassed their pre-recession-bubble highs. With interest rates finally rising, might some of those places be primed for a fall...or at least a pause? The list of U.S. areas that could be hurt most by rising mortgage costs is not your typical list of overheated housing markets, as some fast-growing, but still modestly-priced Midwestern towns could feel the pain first. Rising home values are always a good news/bad news story — good news for homeowners and sellers, bad news for would-be buyers. In almost every region of the country, 2016 turned out to be a very good year for owners and sellers. According to the S&P CoreLogic Case-Shiller national index, home values gained 5.6% nationwide annually as of October 2016. In some places, values soared even quicker: Seattle grew 10.7%, Portland 10.3%, and Denver 8.3%, according to the Case-Shiller report. The good times for sellers seem set to end, however. After a seemingly endless set of warnings, the Federal Reserve finally raised interest rates in December, triggering increases in mortgage rates. More critically, Fed governors signaled that there could be three more increases in 2017, meaning mortgage interest rates will probably be about a full percentage point higher next year than they were in most of 2016. That, in turn, means higher monthly payments for borrowers, making it harder for some would-be buyers to take the plunge. In other words, higher rates could cool the housing market, says Daren Blomquist, senior vice president at Attom Data Solutions, a housing market data firm. "I see rising interest rates as a cold shower for many overheated housing markets in 2017," he said via email. "This is probably a good thing overall, but it could come as a bit of a shock for folks who are expecting those markets to continue performing at the same level they have over the past few years." Changes in demand dictated by borrowing costs is just one side of the equation that might hurt sellers next year. After all, there always seems to be someone willing to overpay for a New York City apartment or a home anywhere near Silicon Valley. (You can use this tool to determine how much house you can afford.) That's due in part to plentiful high-paying jobs in those regions. But many smaller markets have enjoyed a fast run-up in prices, too, and those are probably at greater risk of an interest-rate induced slowdown because of another variable in that equation: slower wage growth. It's probably no surprise that five of the top 20 locales are in Florida. 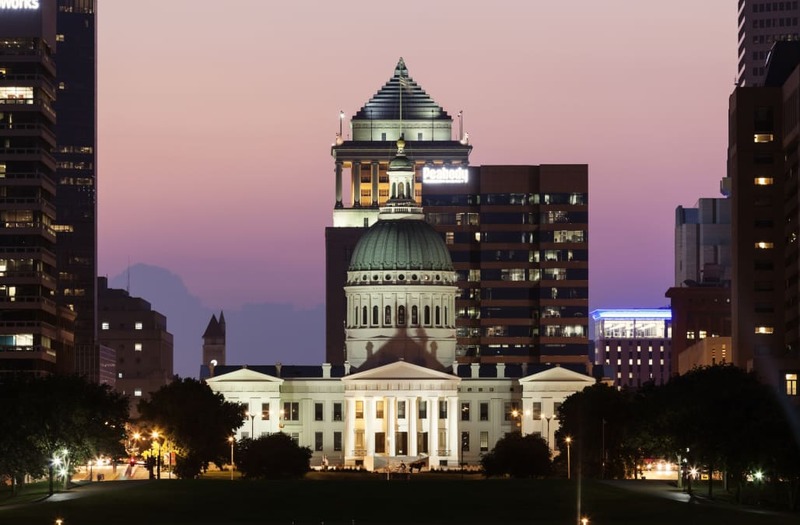 However, if you expect New York, Seattle, and San Francisco on the list of rapidly-growing-unaffordable locales, think again; in their place are Midwestern areas like St. Louis, Missouri; Rockford, Illinois, and Toledo, Ohio. In fact, St. Louis County (which includes the city of St. Louis) topped the list. There, Attom says, the median home sale price rose 19% last year, to $186,000, but wages were actually down a little more than 2%. That means the region's affordability had sunk 12% on the Attom index. Just three years ago, median home sales prices were just $99,900 in St. Louis – meaning median home prices are up 86% during the three-year span. That's a recipe for a pullback. The story is similar in Winnebago County, Illinois, about halfway between Chicago and Madison, Wisconsin. Home prices are up 18% there, but wages are down 1.9%. That means the region's affordability is also down 12% on the Attom scale. Also of note on the list of 20 cities with the fastest rate of declining affordability: Greeley and Lakewood, Colorado; Austin, Amarillo, and Dallas, Texas; Richmond, Virginia; and two of the south's hottest cities, Nashville, Tennessee and Charlotte, North Carolina. Of course, the phenomenon of housing prices outpacing wage growth is not limited to these areas. Attom says home price growth outpaced wage growth in 81% of counties nationwide last year – in 363 of 447 counties studies. That's up from 57% of counties a year ago. "Rapid home price appreciation and tepid wage growth have combined to erode home affordability during this housing recovery, and the recent uptick in mortgage rates only accelerated that trend in the fourth quarter," Blomquist said in the report. "The prospect of further interest rate hikes in 2017 will likely cause further deterioration of home affordability next year. Absent a strong resurgence in wage growth, that will put downward pressure on home price appreciation in many local markets." Remember, a good credit score can help make housing more affordable, even in pricey neighborhoods, since it can help you qualify for the best mortgage rates. You can see where your credit currently stands by pulling your credit reports for free each year at AnnualCreditReport.com and viewing two of your credit scores, updated every 14 days, for free at Credit.com.